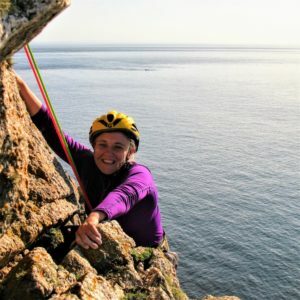 The Mynydd Climbing Club is based in the South Manchester area, with members spread across the UK and beyond. It is a friendly club, with a wide range of members. For more information on how to join or our meets program, see the individual pages in the menus above. Kirstin joined the club in 2004. 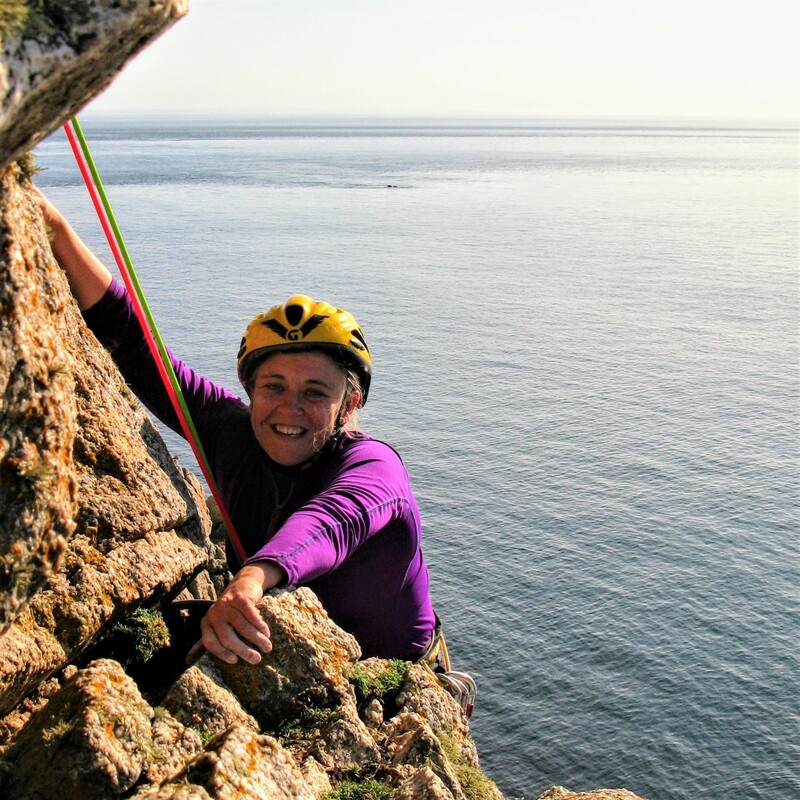 2 young children have interrupted her progression somewhat but she’s back now… She likes big hill days, wild camping and of course climbing. As secretary she keeps an eye on matters legal and organises the Annual Club Dinner. 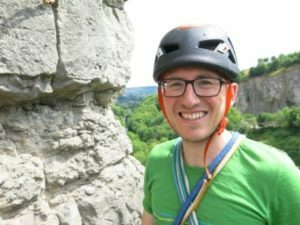 James has been climbing for about 20 years and is still hopeful of improving one day. His passion is mountaineering and his holidays are filled with Scottish winter climbing, ski touring and alpine adventures. He has the fun job of keeping the finances in check (finally finding a use for his PhD in maths!) He represents the eastern ‘arm’ of the club having recently moved to Sheffield. David joined the Mynydd after finishing University in search of new climbing partners. He became a regular attendee of the Tuesday Evening meets before moving on to weekend and extended meets. 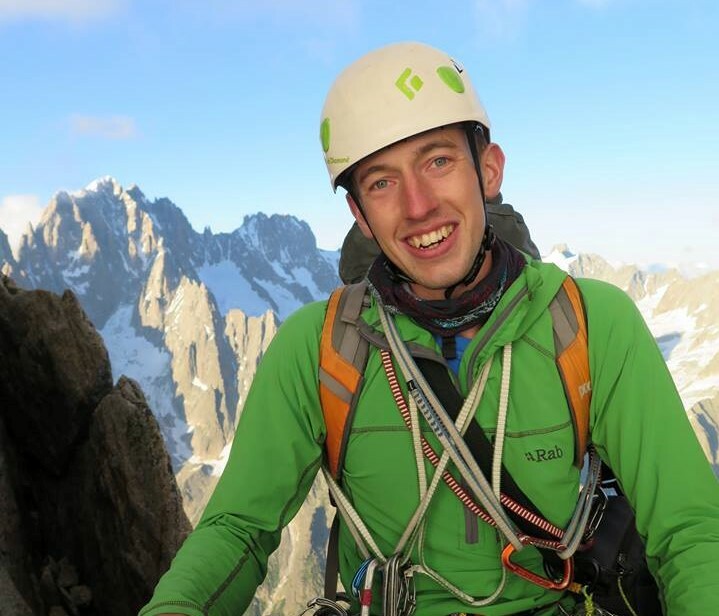 Drawing on the wealth of experience in the club, he completed his first Scottish Winter and Alpine climbs with the Mynydd and is now ‘hooked’ (excuse the ice axe pun). In his role as Meets Secretary, David tries to put on a varied calendar of events that will appeal to existing and aspiring members alike. Jules has been climbing and hill walking since long, long ago and his enthusiasm remains very much intact. 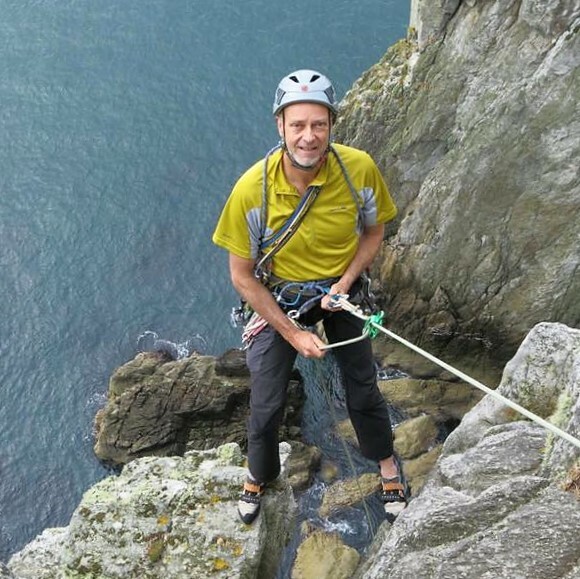 Jules joined the Mynydd in 2013 in a bid to re-start his rock climbing and this was 100% successful! His favourite activities are mid-grade, multi-pitch sea cliff routes in nice weather. The club also gave him the opportunity to make his debut in Alpine Mountaineering, and to reveal his hitherto unsuspected am-dram alter ego at the biennial club show… He has been warmly welcoming new members into the club since 2015 in his role as Membership Secretary. Abi joined the Mynydd in 2016 from a Scouting background. Abi attends many of the longer meets, pottering about on easy trad lines or going out walking. 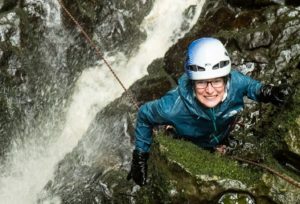 She has found a community in the club and enjoys getting involved in all of the ‘extra-curricular’ activities like performing in the biennial club show, giving the hut a new lick of paint, or trying more esoteric activities like ghyll scrambling. Abi monitors website and social media content as well as distributing eNewsletters a few times a year.